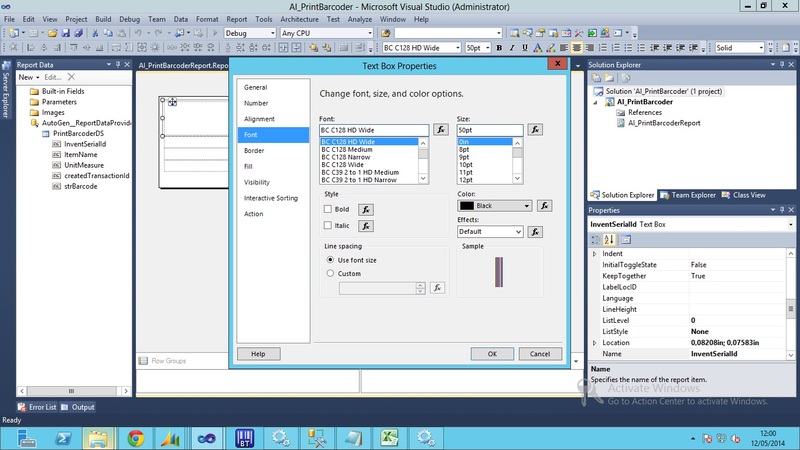 in my case, the AX business connector configuration on report server is set up to another AOS instance. 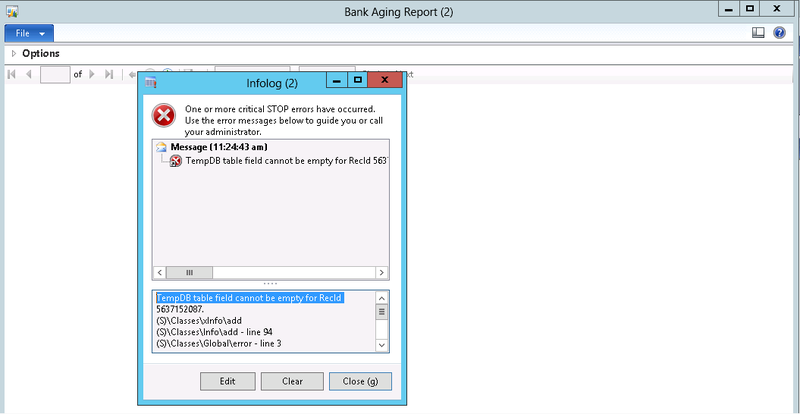 i did change the config to the right AOS , and restart SQL Report Server Services. 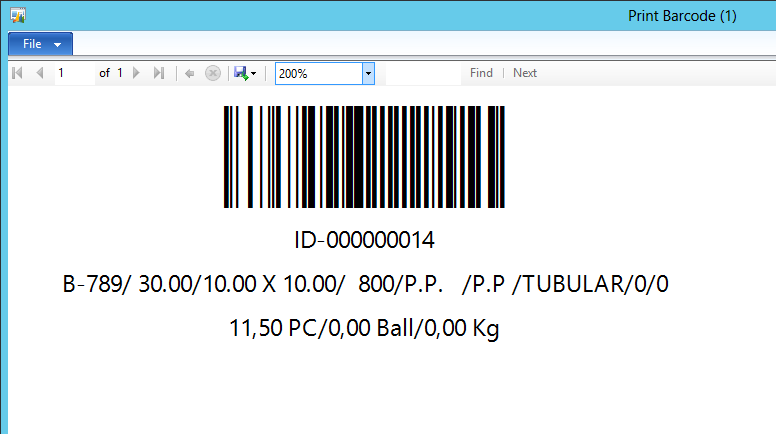 just working on project that need to print somekind of barcode label for Production’s Serial Number.